Advanced techniques, clinical application, building multi modality client programmes with NLP, Clinical Hypnosis, Coaching. This course is ideal for students looking to learn more about the Clinical Application of NLP, Life Coaching and Hypnotherapy Mastery Level and for those students with plans to set up a private practice either now or in the future. Attendance guidelines. 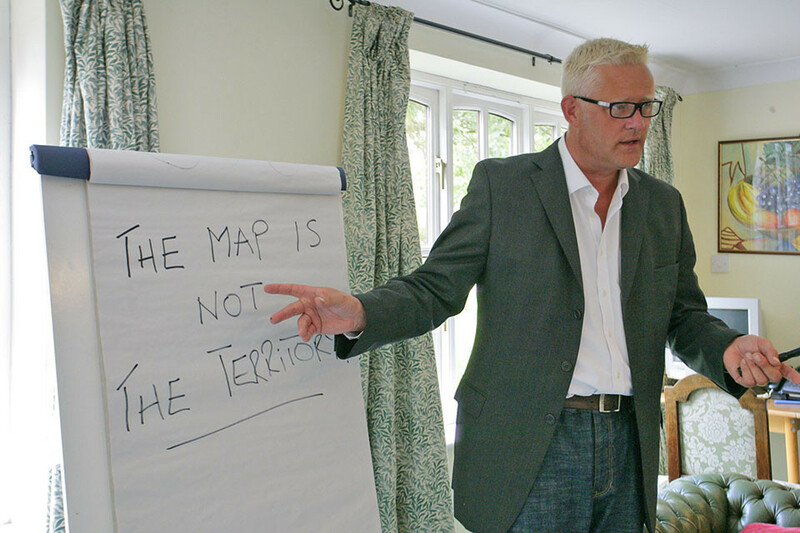 Min foundation / practitioner level experience in life coaching, NLP, Clinical Hypnosis. Our flagship course now in its 14th successive year! This course is ideal for students looking to gain advanced knowledge and qualifications in NLP, Hypnotherapy and Coaching. 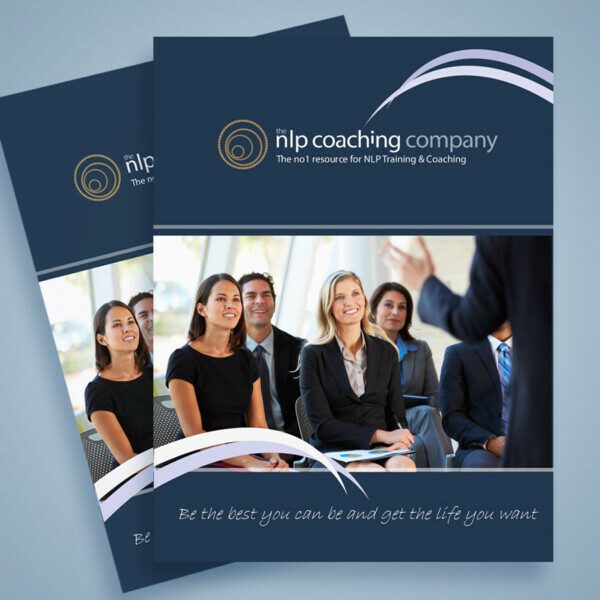 It is also ideal for those looking to become practicing professional life coaches, NLP Practitioners, Hypnotherapists either now or in the future. This course is ideal for NLP Practitioners or coaches looking to understand the benefit of multi modality programmes. Our Mastery level course builds on the core skills you will have learned on our practitioner training and teaches you step by step how to apply these modalities in real life situations. You can expect a healthy balance of First Class Demonstrations, Question & Answer Sessions, Individual Coaching & Support, Practical Group Assessments and Skill Building Exercises. 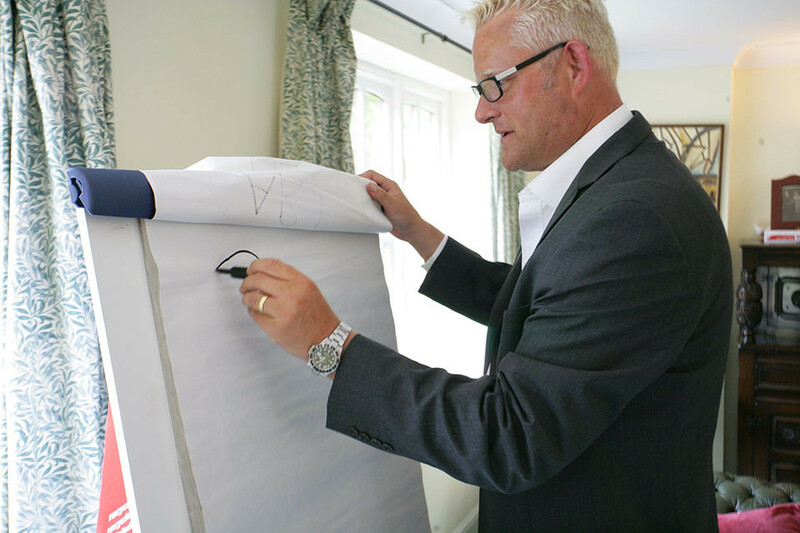 You will have needed to have completed our practitioner core skills course prior to attending this course or hold a practitioner level qualification and evidenced training hours. We take you through a complex process completely unique to this diploma. We address the BIG 5 areas clients presented to professional life coaches, NLP Practitioners and Hypnotherapists today and teach you coaching programmes on Weight Management, Stress, Anxiety and Depression, Performance Phobias, and Addictions. 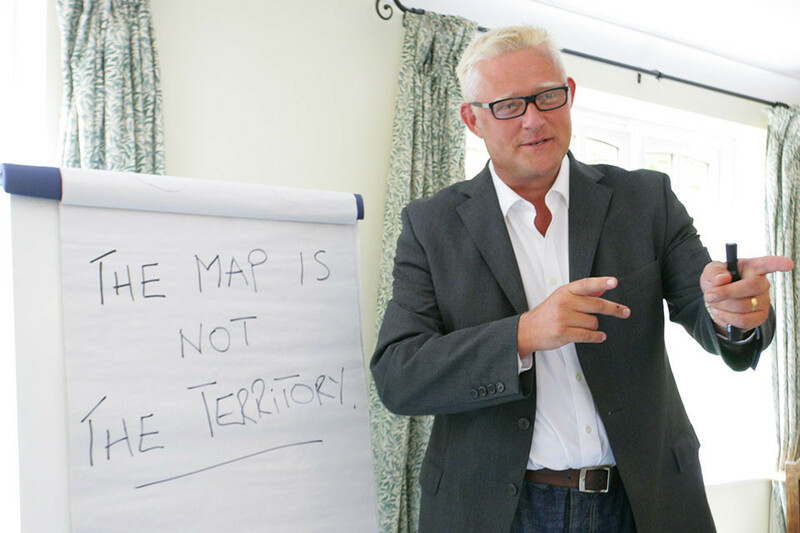 NLP – The circle of confidence, The six step reframe, parts integration, Rapid Swish.